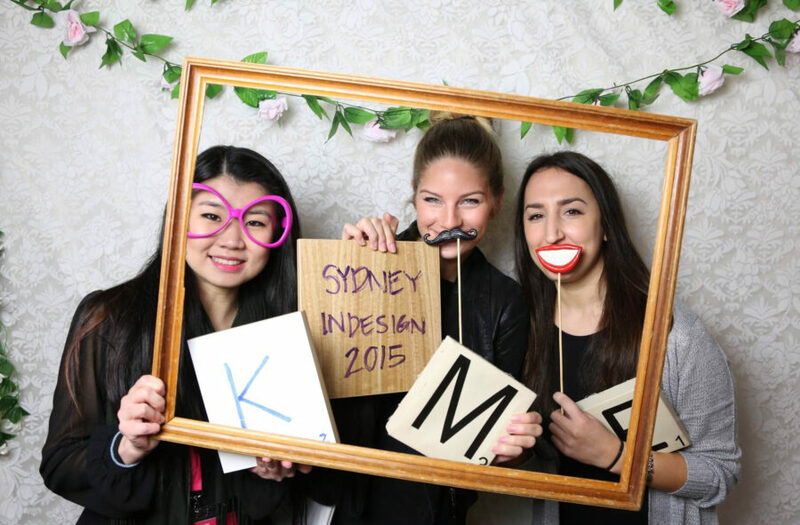 Hillams’ Interior Team attended the 2015 Saturday InDesign in Sydney and were present at a panel discussion on authentic design versus replicas. Presented at the Whitehouse Institute of Design, Erika, Kim and I attended a discussion between Priyanka Rao, Charles Wilson, Joe Snell, Alan Boyd and Raymond Scott. We were under the impression that the discussion was going to be about what each panellist had to say about Australian design and how they compare on the world wide scheme. Instead, the ‘debate’ was more about how replicas of Australian, or other products, are accessible to anyone and how there is no awareness to the eye of the general public about true Australian design. But it is through those replicas that anyone knows about our Australian designers. As a designer, according to the panellists, it is our duty to inform and create awareness to our clients about replicas and what danger for their health (in case of breaking or quality of materials) and how it affects the work of the designer. The truth is, the selection of products often comes down to availability, lead time and cost. It is easy to say to not select replicas but I think the awareness should come on educating product designers to protect their ideas. Following this idea, their projects should have the opportunity to shine through events, eg an event similar to Paris design week (http://www.maison-objet.com/en/paris-design-week/program/now-le-off) or being in conjunction to Saturday InDesign. The panellists were expressing how we should raise awareness of replicas vs authenticity via different platform such as through television, radio, events or through the educational system. Since this is a platform available to everyone to see, here are a few links to visit. As a designer, we have the responsibility to support the authenticity of Australian design. By the products, labour and materials we use, we are working to support the local industry and recognise our national talent.